The streaming music landscape has never been as competitive as it is today. Over the past several months, we’ve seen the launch of Apple Music and YouTube Music but it is stalwart Spotify that continues to top the charts. In a new report from market research firm App Annie, Spotify is said to lead the way worldwide in terms of active user count, number of downloads and overall revenue. 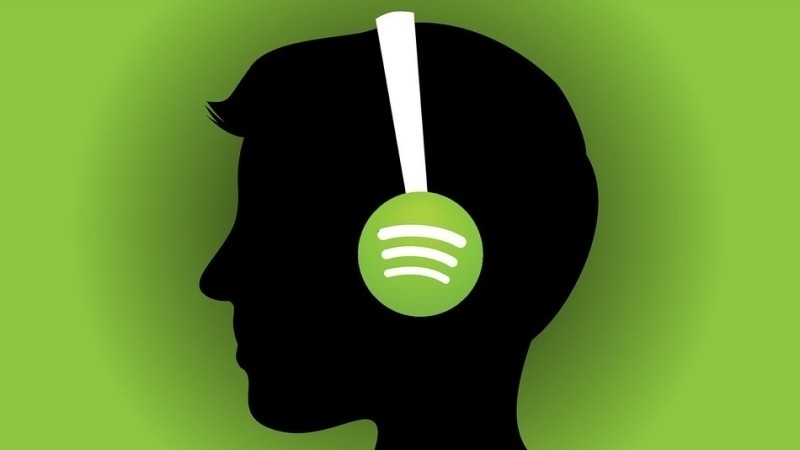 Spotify, which is offered in 58 markets, was the most popular in nine of the 15 markets App Annie analyzed. That should come as little surprise considering it was responsible for bringing the concept of unlimited on-demand access to the US back in 2011. Despite the impressive performance, Spotify wasn’t able to dethrone Pandora as the top streaming service in the US during the third quarter across both Android and iOS (based on active users). Pandora could enjoy its lead for the foreseeable future following last month’s acquisition of rival Rdio. One of the pressing questions moving forward is whether or not Spotify will be able to maintain its unlimited free streaming model (Pandora CEO Brian McAndrews certainly doesn’t believe so). Some of the world’s top artists including Taylor Swift and Adele aren’t on board, either, although their star power clearly hasn’t had much of an impact on Spotify’s overall performance.